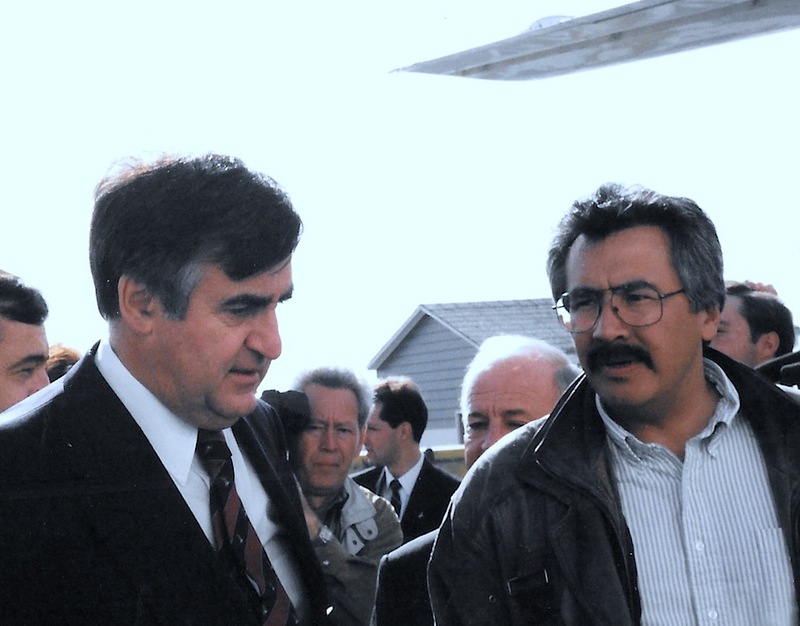 Quebec Premier Lucien Bouchard’s visit to Kangiqsualujjuaq in September,1997 — a couple of months after I started to work full-time for the Nunatsiaq News — signalled the beginning of warmer relations between Quebec and Nunavik. But for me, Bouchard’s visit mainly provided a chance to follow up on several tips I had received: a prominent Nunavik leader was being investigated by police in Montreal for an allegation of sexual assault — and the alleged complainant, whose name I also received from an informant, lived in Kangiqsualujjuaq. 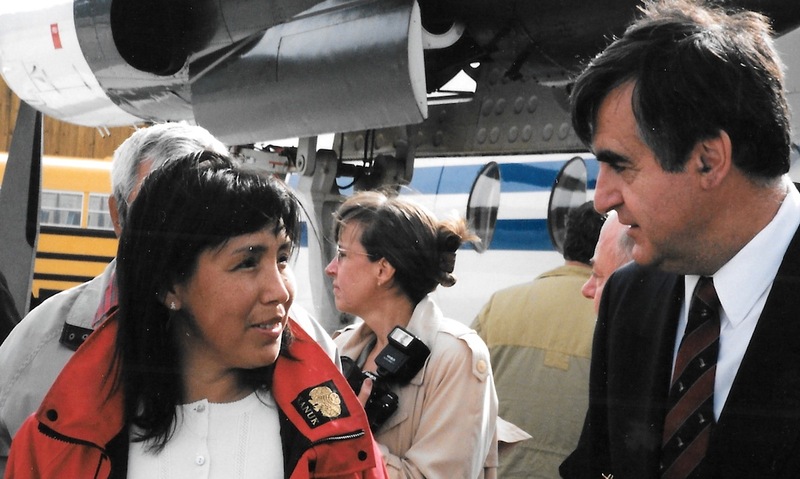 During his visit, Bouchard — on his first official visit to Nunavik, and the first by any Quebec government leader since 1984 — urged people in Nunavik not to try and solve all the world’s problems, and to put aside all “negative” ideas, such as the partition of Quebec. Nunavik leaders told Bouchard they wanted to move ahead once more with self-government negotiations, which would hit an impasse 10 years later in 2011 when Nunavik voters would say no to the creation of a Nunavik Regional Government. But, for once, while they were talking behind closed doors, I was not upset to be left out. With an Inuktitut-speaking friend I headed out to talk to the woman about what she alleged to have happened to her in Montreal. She turned out to be an elderly person who she sat on a mattress on the floor when she spoke to us. I recorded the conversation. The woman, then a patient at a Nunavik boarding home, related how during the summer she had gone to an apartment with a man after they had met in Dorval, a longstanding gathering place for Inuit in Montreal. She alleged that, in his apartment, he touched her leg and attempted to sexually assault her. “Me, an old woman,” she said. If he had apologized or offered her money as compensation later — in the North, two commonly accepted ways make amends — she would have forgiven him, she said. 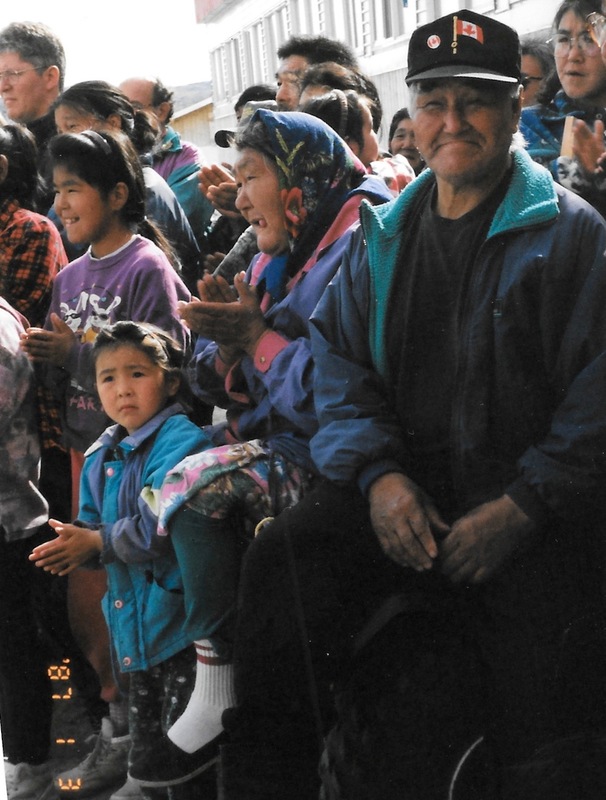 We made it back to the school in time for the speeches and gifts, before the Quebec officials left Kangiqsualujjuaq to continue on to the James Bay region to visit the hydro-electric facilities there. But before heading south, the Quebec government airplane dipped close above the water to give Bouchard a look at some huge icebergs — but that wasn’t the only treat on that aircraft, where I was the only Anglophone and very likely the only federalist on board: for dessert we had chocolates covered with gold paper embossed with Quebec’s fleur de lys symbol. I did not report on my conversation with the elder in Kangiqsualujjuaq as the charges against the man were dropped. However, in September 1998, the prominent leader resigned over allegations of erratic behaviour caused by alcohol abuse. The next instalment of Like an iceberg goes live May 14.